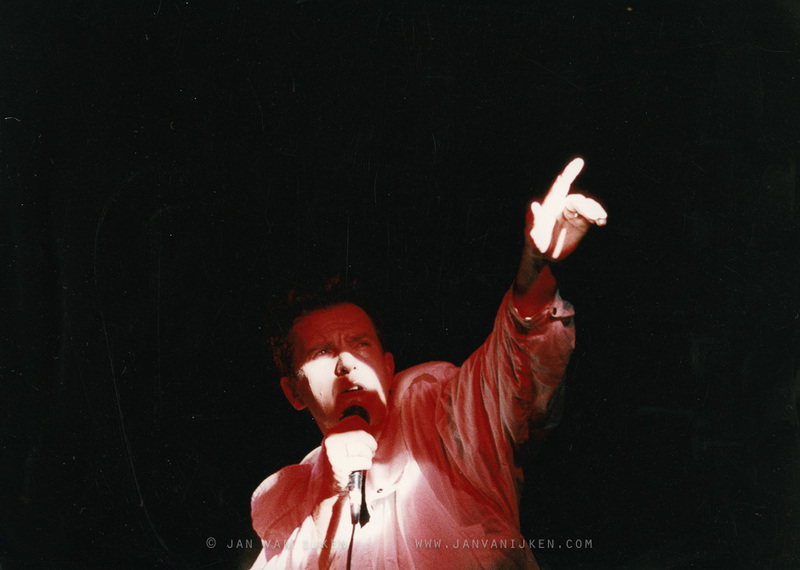 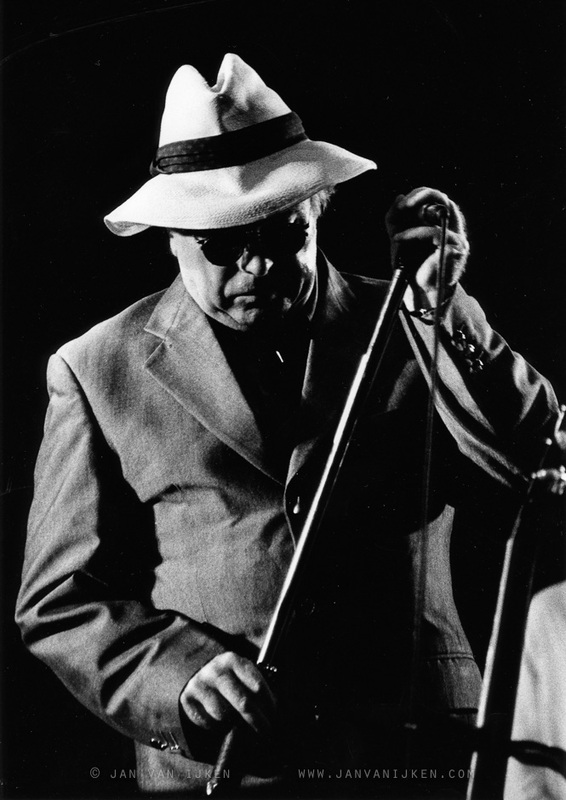 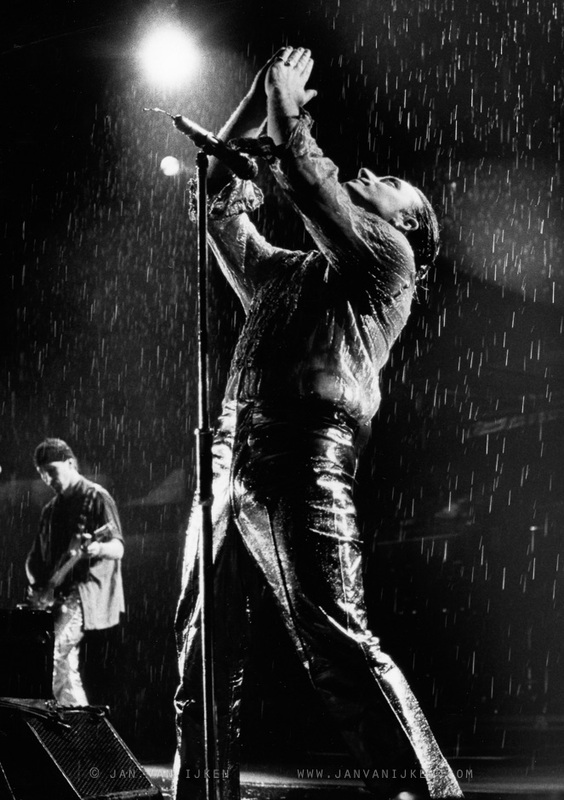 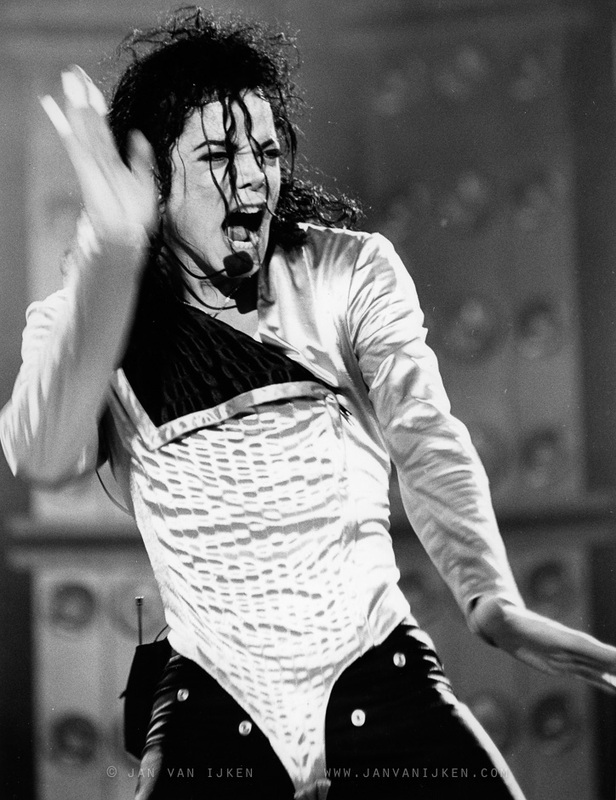 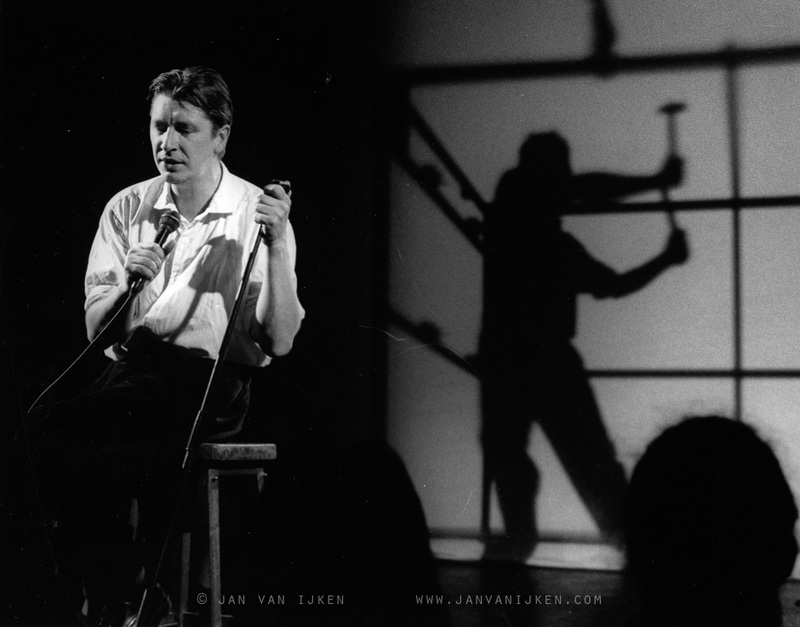 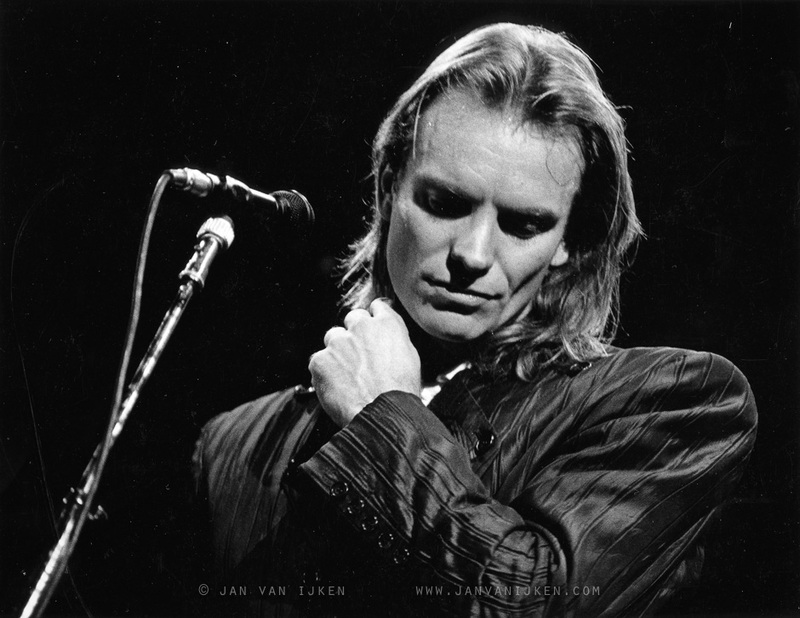 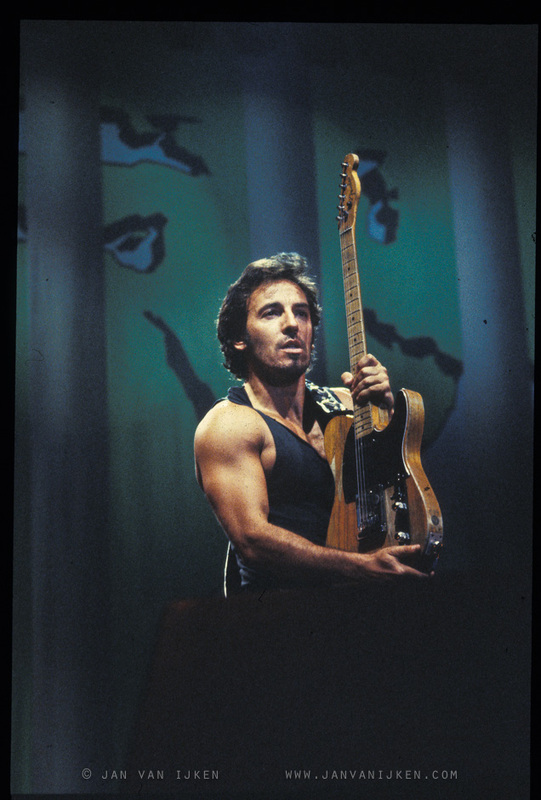 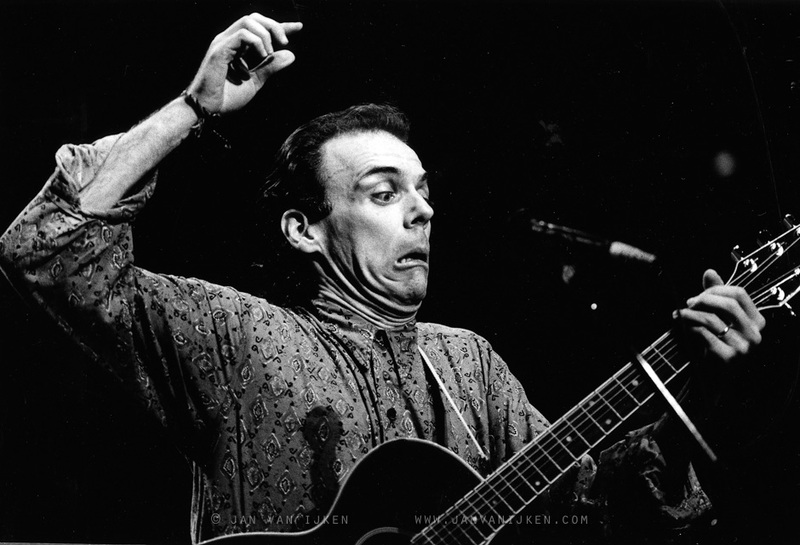 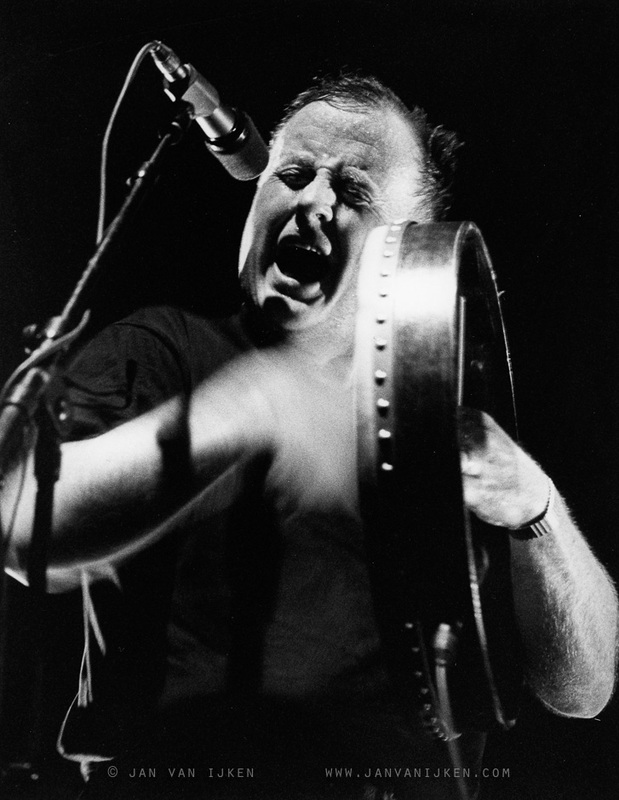 Jan van IJken photographed numerous live-popconcerts from 1987 – 1994. 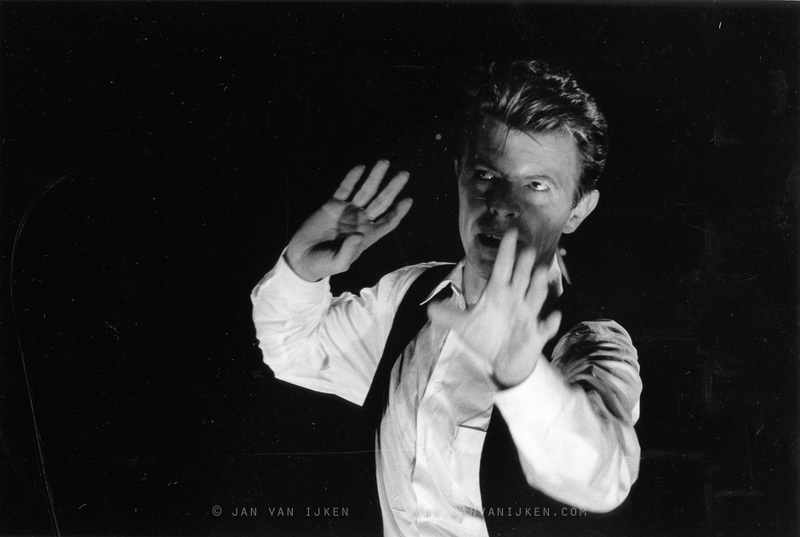 This period marks the beginning of his career as a photographer. 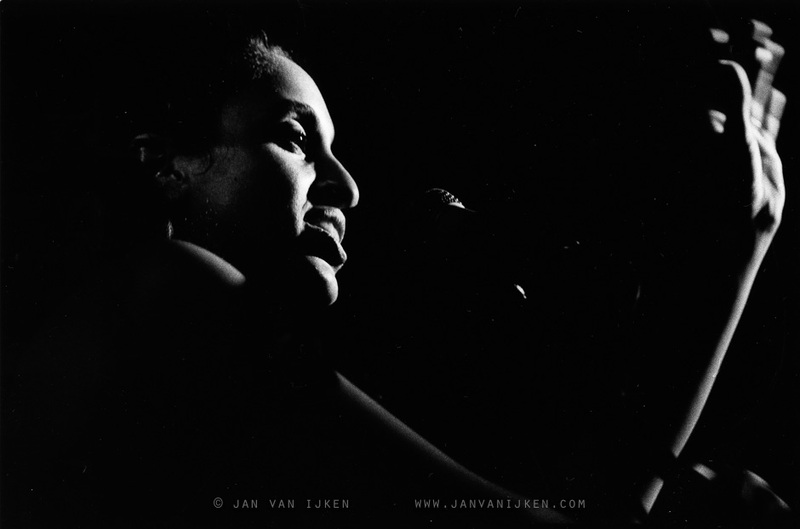 The photos were published in ‘Amersfoortse Courant’, ‘Primeur’ and ‘Oor’.